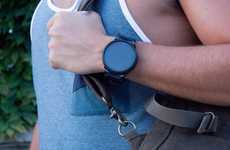 Fullscreen smartwatches generally feature masculine designs, forcing women to turn to hybrid smartwatch designs, but the Kate Spade Scallop smartwatch offers up a full-sized touchscreen with an elegant feminine design. 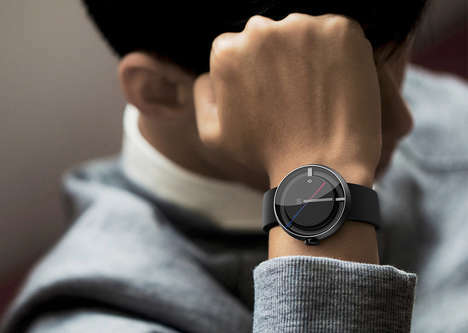 The watch currently operates on Google's Wear OS and is the first smart timepiece with a touchscreen to be released by the brand. 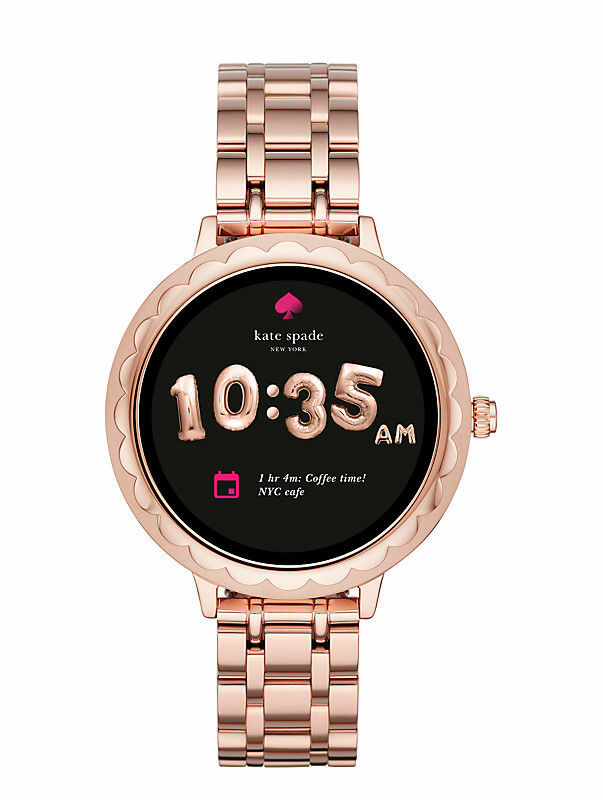 Unlike the majority of female-focused smartwatches, the Kate Spade Scallop ditches extravagant or sporty designs for something more minimalist and elegant. 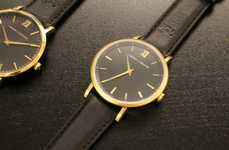 The rose gold color scheme gives the watch distinct character but manages to keep flashiness down. 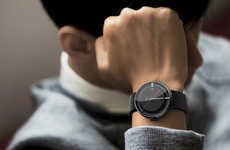 The case comes in at 42mm and 9mm in thickness, while the strap elegantly accentuates the scalloped face. 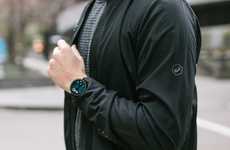 Internally, the watch is powered by a Snapdragon Wear 2100 processor and packs 4GB of internal storage. The display has a 390 x 390-pixel resolution and is presented on a 1.19-inch AMOLED display. 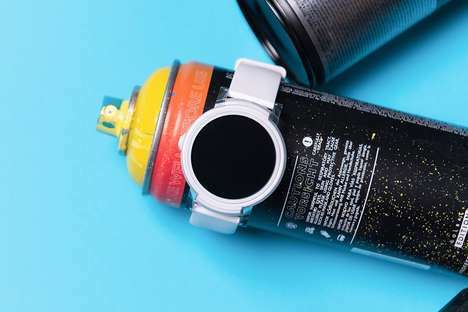 As mentioned before, the watch runs using Google Wear OS and because of this, can easily be paired with any Android phone for notifications and custom faces.